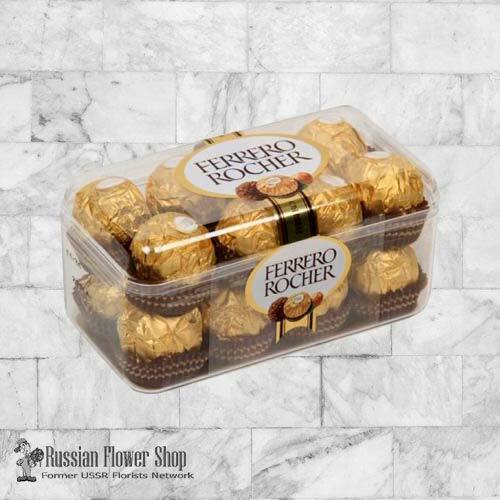 Ferrero Rocher are one of a kind creamy chocolates, that truly make up quality confectionery choices. They are a tempting combination of luscious chocolaty filling that surrounds a whole hazelnut that is within a delicate, crisp wafer. All of this is enveloped in milk chocolate and finely chopped hazelnuts.